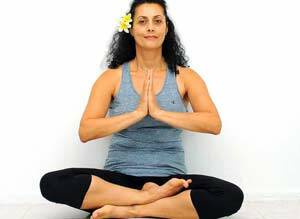 Teaching yoga and meditation since 2003 and trained in Byron Yoga Centre Nazzy is passionate to share her long time experience with people from all different walks of life. This class let you to free yourself from any tension physically, mentally and emotionally. You will leave the class as though you have given yourself an amazing gift!